The design of Gungahlin College is based on the idea that technology is compact and mobile and an integral part of learning in the 21st Century. As such, it is an expectation that students have a personal learning device and bring it to all lessons. 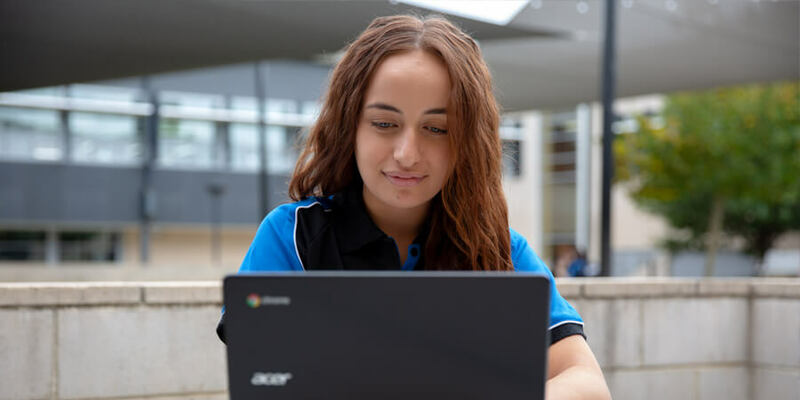 In line with the Education Directorate's ‘Secondary School Chromebook Initiative’, all students in Canberra secondary public schools are eligible to participate in the program by receiving a Chromebook. Students coming from another public school will bring their device with them. Those coming from interstate or a non-government school may apply for a device. In order to be allocated a device at, students need to submit a signed acceptance form to Gungahlin College. Further information is available through the Technology Enabled Learning website. Gungahlin College has a Bring Your Own Device (or BYOD) program for students who need a more powerful device. 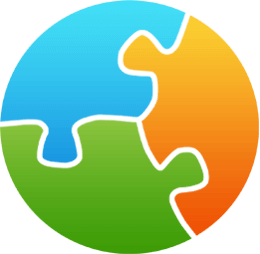 In areas such as Information Technology, Physics, Media and Graphic Design a Chromebook may not provide full functionality. If your child is studying one of these courses we recommend that you talk to the teachers involved to understand what is required prior to purchase.